The special edition Samsung Galaxy A8s will be officially unveiled on February 14. 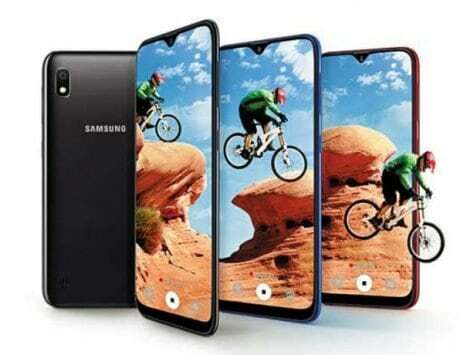 Samsung’s Galaxy A8s was announced with a punch-hole display last month in China. The smartphone is already available in the country. 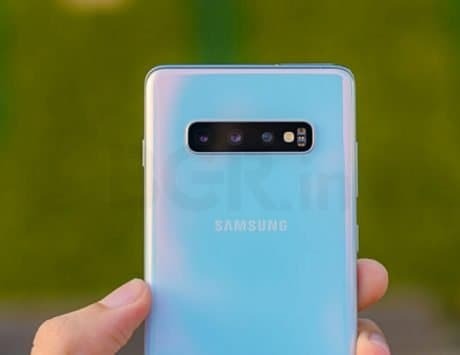 Now, Samsung Mobile China CFO has confirmed that the company will releasing a Galaxy A8s FE variant in China on February 14. The letters “FE” stand for Female Edition. 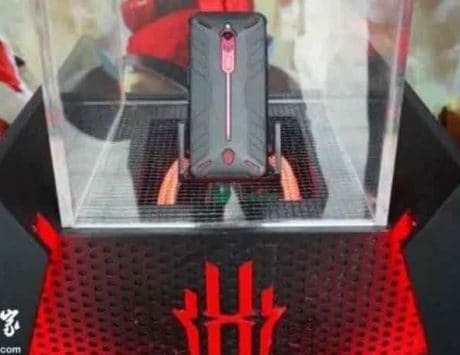 The handset was recently showcased to the press, which revealed that it will be available in two marvelous color gradient that will appeal to female users. Going by the image, one handset features a light-yellow color at the top, which blends with light-pink from the mid area. The second appears light-pink at the top, and light-blue from the center. 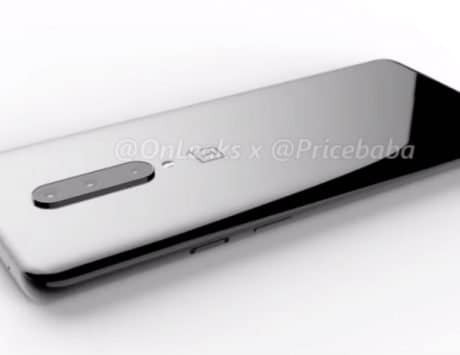 This models seen in the image don’t seem to be featuring cameras, fingerprint scanner, ports or buttons which suggests that it could be a demo unit. Currently, the Samsung Galaxy A8s is only available in China. 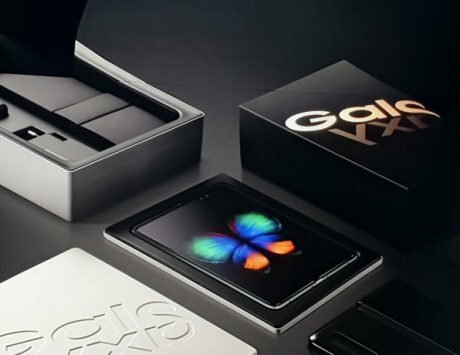 Later this month, the smartphone will be debuting in South Korea. There is no confirmation on whether markets outside of China will be treated with Galaxy A8s FE with gradient finish in the near future. 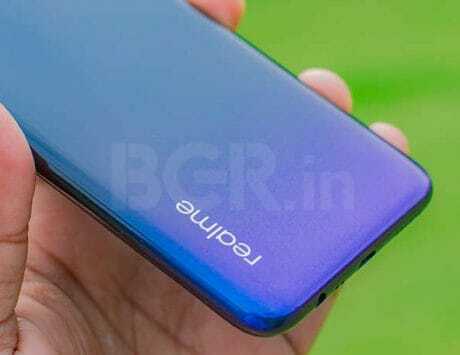 At the time of filing this story, there is no confirmation on the price tag of the Galaxy A8s Female Edition. In China, the Galaxy A8s is available in colors including Elf Blue, Aurora Black and Allen Silver with a price tag of RMB 2,299, which roughly converts to Rs 24,100. This price tag is for the variant with 6GB RAM, and 128 GB storage. 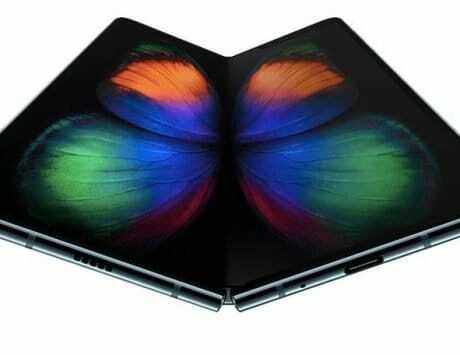 There is no word on the price tag for the variant with 8GB RAM, and 128GB storage. The Galaxy A8s is equipped with 6.4-inch IPS LCD Infinity-O display featuring Full HD+ resolution. 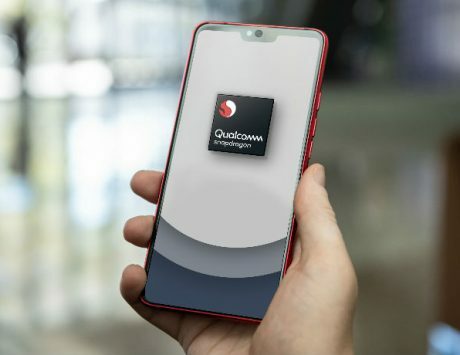 It is powered by a Qualcomm Snapdragon 710 chipset, and is backed by a 3,400mAh battery. 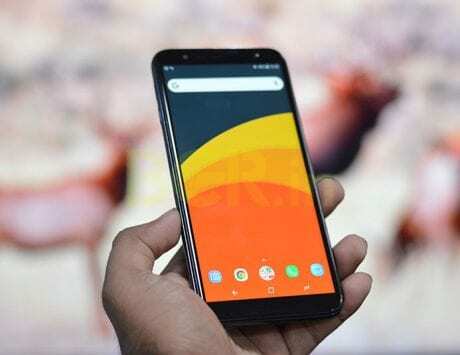 For photography, it is equipped with 24-megapixel + 10-megapixel + 5-megapixel triple camera setup at the back, and a 24-megapixel selfie shooter.